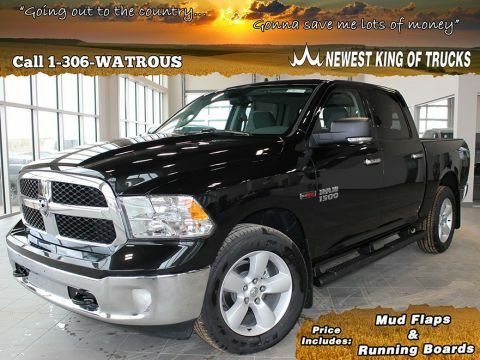 Manitou Mainline Chrysler has a wide selection of exceptional pre-owned vehicles to choose from, including this 2012 Ram 3500. There's a level of quality and refinement in this Ram 3500 that you won't find in your average vehicle. This 4WD-equipped vehicle will handle majestically on any terrain and in any weather condition your may find yourself in. 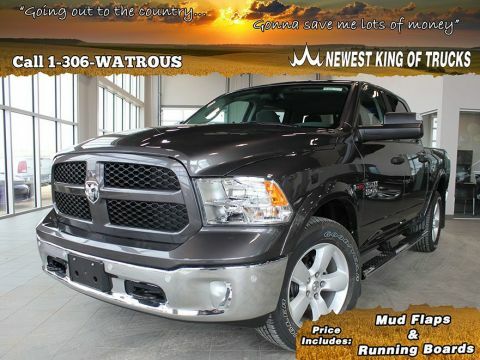 The benefits of driving an Four Wheel Drive vehicle, such as this Ram3500 4WD Crew Cab 149 Laramie, include superior acceleration, improved steering, and increased traction and stability. You've found the one you've been looking for. Your dream car. 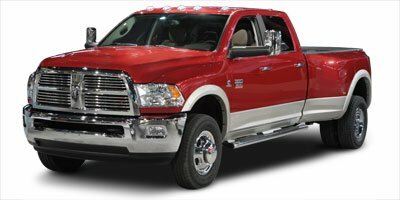 The quintessential Ram -- This Ram 3500 4WD Crew Cab 149 Laramie speaks volumes about its owner, about uncompromising individuality, a passion for driving and standards far above the ordinary. 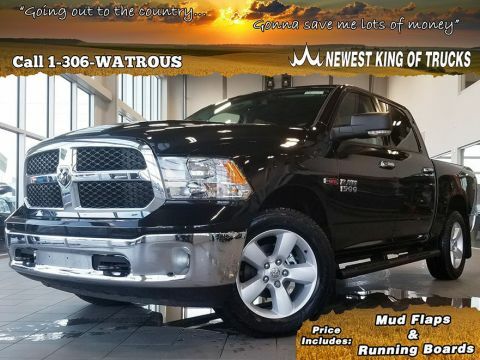 Manitou Mainline Chrysler in Watrous is Saskatchewan's newest Dodge Ram Chrysler Jeep dealer, proudly serving Saskatchewan. As part of the Mainline Motors Group of Dealerships in Western Canada, we are also committed to servicing customers anywhere in Western Canada! We've got a huge selection of cars, trucks, and crossover SUVs, so if you're looking for your next new Dodge, Ram, Chrysler, Jeep or any brand on a used vehicle, don't hesitate to contact us online, give us a call at 1(306)946-4646 or swing by our dealership at 9 Campbell Road Watrous, Saskatchewan. S0K4T0. We look forward to getting you in your next new or used vehicle! 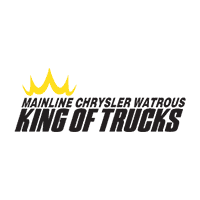 We are the Newest King Of Trucks!!! *Vehicles may not be exactly as shown. Contact dealer for specific model photos. Pricing and availability subject to change. *While great effort is made to ensure the accuracy of the information on this site, errors do occur so please verify information with a customer service rep. This is easily done by calling us at (844)928-7687 or by visiting us at the dealership.